It's a classic story. We all want to be great when we grow up, right? Even if maybe the odds are stacked against us, we do our best to reach our goals. That's all this little donkey wants to do. He wants to fulfill his dream...of being a Clydesdale. 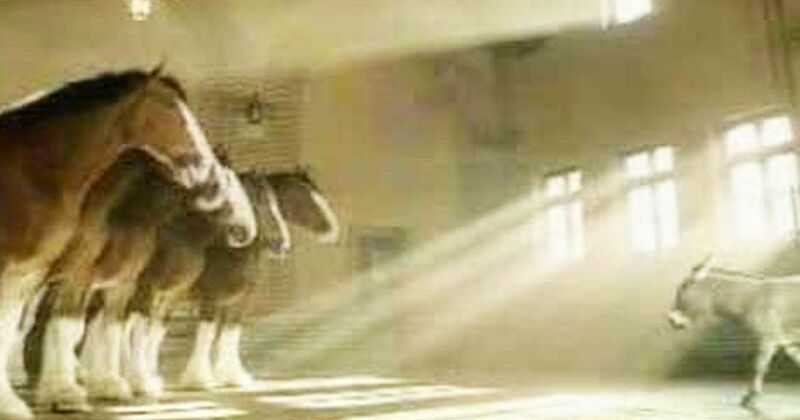 That's the premise of this amazing commercial from Budweiser. 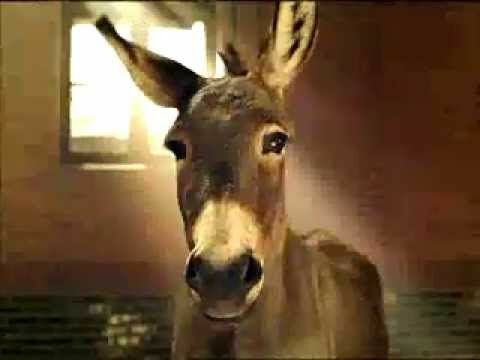 This hilarious little donkey wants to be a Budweiser Clydesdale! I mean, to be honest, who doesn't? So he practices the Clydesdale walk. He practices the Clydesdale pull, where, as The Chronicle of the Horse explains, they pull the beer behind them on the wagon or pulley. Best of all, he even gets hair extensions on his feet. 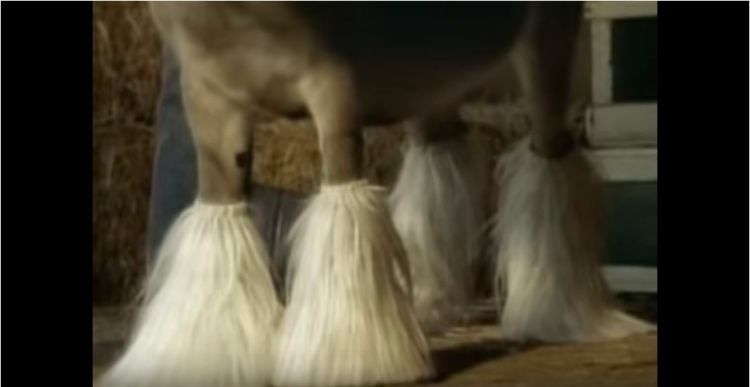 The Clydesdales are known for having very hairy white feet, known as feathers, according to Clydes USA. When he goes for his interview, though, he forgoes the hair extensions. 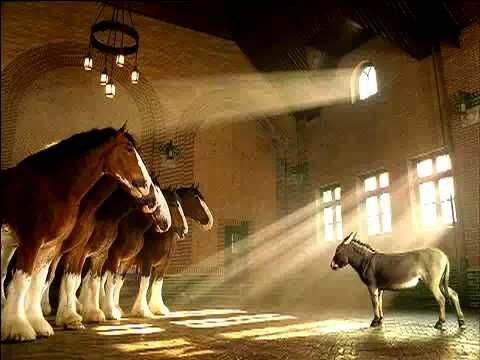 He stands in front of the 5 Clydesdale judges, who ask, "What makes you think you can be a Clydesdale, son?" He looks a bit frightened, at first. But then he opens his mouth, and says...well, you'll just have to watch the video to find out. It's worth it! Hint: there's a happy ending. We love creative commercials like this, that show relatable stories with adorable animals. What do you think? Don't forget to share this with your family and friends!